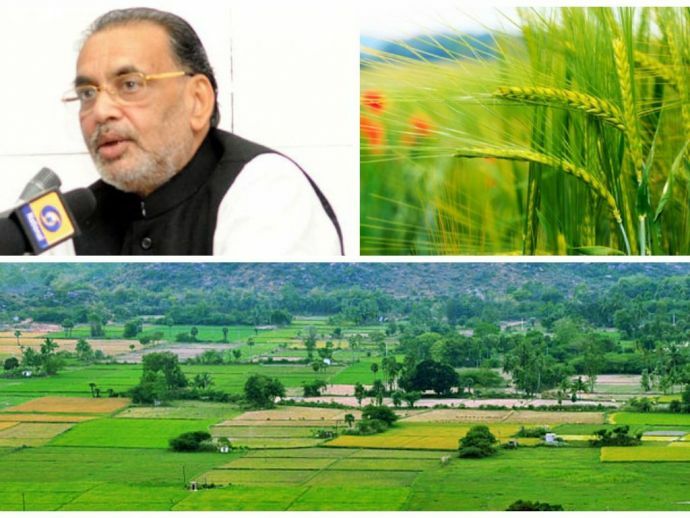 Today during the question hour in the Lok Sabha, Agriculture Minister Radha Mohan Singh stated, that "The productivity of various crops and legumes in the country is less as compared to that of some countries in Europe, the US and China”. However he stated that the government is taking various steps to address the issue. Low yielding of crops and low agricultural output has been an existing issue for the nation, though with time it is observed that both are improving but not at the levels at which it’s happening in other nations. 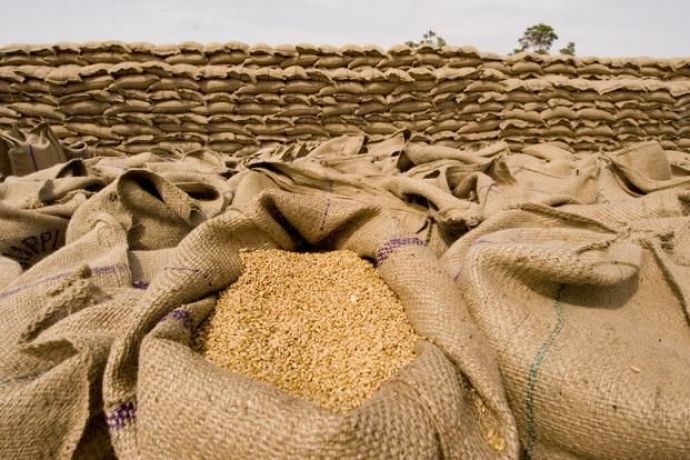 The minister however stated that the reason of low yield can’t be only blamed because of “non-availability” of latest technologies, he stated that agro-climatic and extreme weather conditions are to be blamed. With Indian agriculture predominantly still dependent on rainfall, he said that though government is taking steps for technological advancements, low rainfall and harsh environment are to be blamed for lower output. Mr. Singh stated that these other countries have higher agricultural output because crops are grown mostly in high input management conditions, where the growing season or conditions are longer compared to India without any stress in moisture and temperature. According to data submitted before the lower house, while the global average of per hectare of Rice yield stood at 3026 Kg/hectare, Rice yield in India is only 2191 Kg/hectare. For Wheat it’s a little better, while the global average is 3289 Kg/hectare, in India it’s 2750 Kg/hectare. 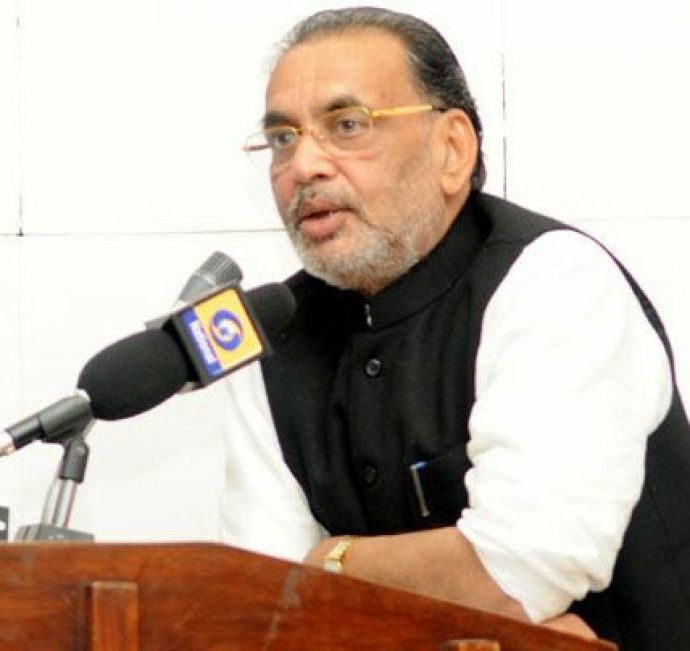 While the minister was questioned about slow progress in improving crop yield, he stated that the Indian Council of Agriculture Research (ICAR) is presently conducting research in 26 commodities and the center is also providing funds to states for implementing state specific agriculture strategies. He also stated that various steps have been taken under National Food Security Mission (NFSM) to increase the productivity of the crops. He stated that "As a result of implementation of various crop development schemes/programmes, the production and productivity of most of the agricultural crops have increased”. While the Rice yield has increased from 2131 Kg/hectare to 2416 Kg/hectare between 2006-07 and 2013-14. The Wheat yield has increased from 2708 Kg/hectare to 3145 Kg/hectare in the same period. Overall the what we can observe that though the agricultural productivity has increased with time but it’s to at the rate at which it should be.